Crocheted stuffed animals from Hooked and Loopy! Apply to the Fenton Street Market Holiday Market! We know it's 1000 degrees outside today but we are already planning for December, and to be honest, the freezing cold sounds glorious right about now. Applications for this year's FSM Holiday Market are due Monday, September 14th. Join Us: December 19 • 9am-3pm at Fenton Street Market! Be one of the 65 hearty, warm-hearted vendors to join us at Fenton Street Market on the last shopping Saturday before Christmas! Priority will be given to current and returning FSM vendors with diverse, handmade wares. The market will be held outside, rain or shine so bundle up! Applications are due Monday, September 14. Notifications will go out by the end of September. We are looking for vendors selling quality handmade goods. Examples include: home goods, jewelry, art, antiques and vintage goods, books, records, pottery, furniture, clothing, kids toys and more. Please Note: We will have a limited number of spaces for jewelry, import, and bath & body vendors. Have general questions about the market? Check out our Vendor FAQs. Ready to apply and join us?? Apply Today! School is in session which means that Summer is officially over. 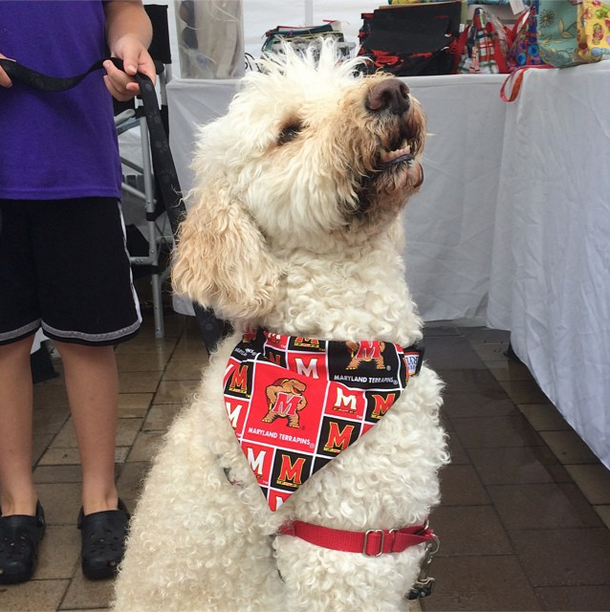 Check out some awesome moments from our Summer on the plaza including our new Market Pup! 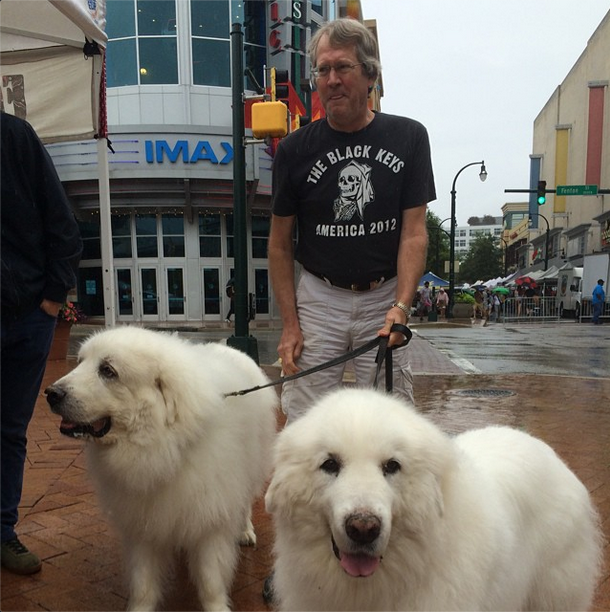 This Summer we hosted a stage for the Silver Spring Blue's Festival, played chess with Jamie Raskin, rocked a few afternoons away with Dupont Brass, debuted some awesome bookmarks for all your Summer reading, voted Kenai our new Market Pup and collected over 400 diapers for the DC Diaper Bank! Share your own Market Moments on Instagram. Tag us @fentonstmarket and #FentonFinds. Donate to the DC Diaper Bank at FSM Saturday, August 29! We were thrilled to be approached by one of our own vendors, Jaybird and Ro, to host a diaper drive for the DC Diaper Bank at the market this Saturday because we love our market mamas and babies and want to make sure everyone lives as awesome as they do. Jaybird and Ro donates a portion of their own profits to this local non-profit and we are excited to also pitch in and help out. Here's what you can do: bring an item from the list to the market anytime this Saturday (well, 10am-4pm) and drop it off at the information booth or with Jaybird and Ro. Diapers are the biggest need, of course, but these other baby hygiene supplies are also in high demand and are gladly accepted by DCDB. Families that are not able to afford an adequate supply of clean diapers often must leave their babies in a single diaper all day, which can result in diaper rash and other detrimental health issues. The pain that a parent or caregiver feels at not being able to meet their children’s basic needs adds stress and tension to the already difficult task of parenting. Babies exposed to stressful environments for long periods of time are affected negatively both emotionally and physically. Excessive crying, often the result of diaper rash or discomfort, is the number one cause of child abuse. Nonprofits working with families and individuals consistently list diapers as an ongoing and high priority need. Despite this need, government food subsidies do not cover the cost of diapers or other hygienic supplies. A baby needs 10 to 12 diapers a day and a toddler needs approximately 8 diapers. Costing between $100 and $120 a month, diapers are an expense that many families struggle to afford. 1 in 20 moms who has had to cut back on other purchases to pay for diapers has reused a disposable diaper. Babies who remain in dirty diapers for prolonged periods experience diaper rash, infections, and other health problems. Thanks everyone for your support! We'll see you diapers in tow on Saturday! Who will win the Market Pup 2015 Instagram Contest?!? Stop by the Market Info Tent on Saturday to enter your dog! Follow @FentonStMarket on Instagram this Saturday and vote for your favorite Market Pup! Photos above from last year's first, second and third place winners and one of our favorite market pups, Willie! We are so excited about our new FSM bookmarks designed by one of our own amazing vendors, Phizzwizard Art & Design! Jaylene submitted this design in postcard format for our postcard design contest that we held right before the season started. We were so excited about it that we had to find a way to incorporate it into our marketing material this year. Thus, the bookmark was born - a great tie in as we welcomed a spankin' new library to the neighborhood in June. As bookstore and library junkies, we could not be more pumped about this addition to our FSM swag. 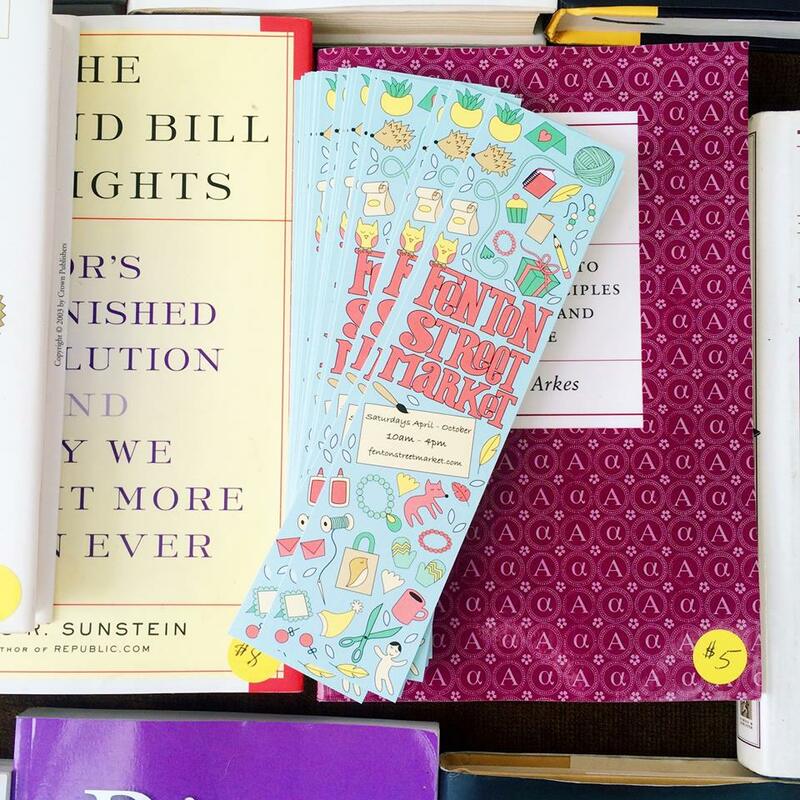 Pick one up for yourself at the market info tent this season or at the new Silver Spring Library and our favorite book shop, Silver Spring Used Books on Bonifant Street! Fenton Street Market is a weekly crafts market in the heart of downtown Silver Spring. 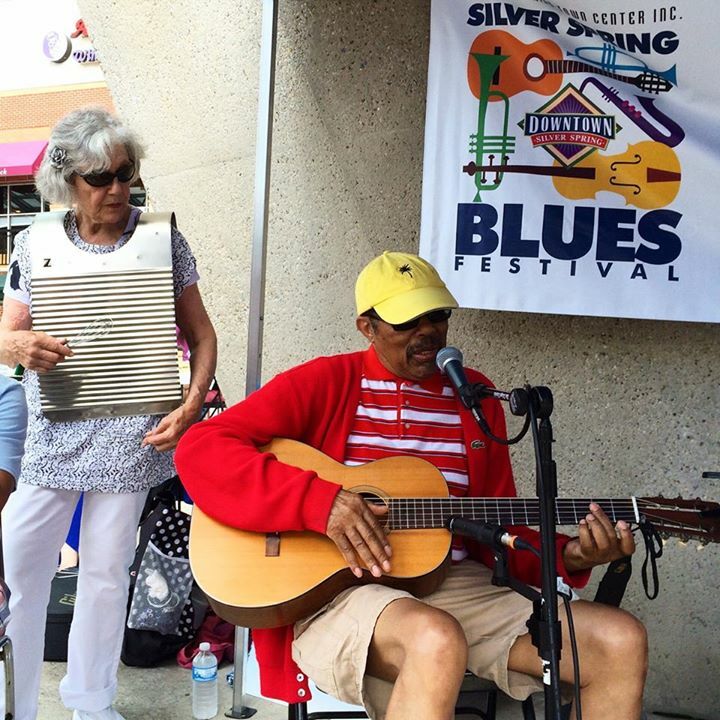 Read our blog for more on our vendors, special market events and partnerships and all about our Silver Spring community. We won't sell your email. Pinky promise.